When you call us, we promise to get there as quickly as we can. When our locksmith arrives, he will be more than happy to work with you while dealing with your lock installation. You can give him further instructions and tell him exactly what your goal is. This helps to ensure that the service we offer is efficient and one that you can rely on. 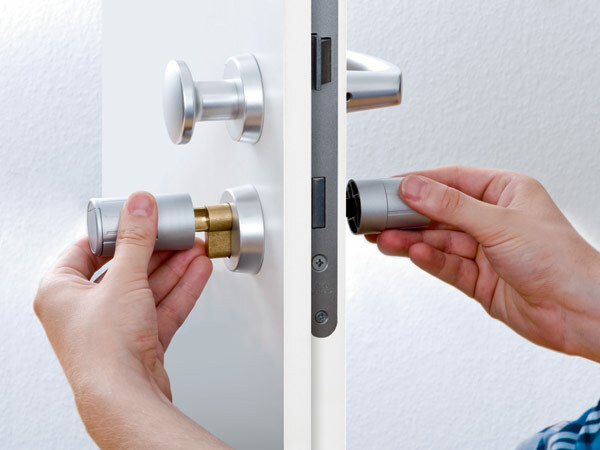 We will always do our best to get your lock problem resolved quickly and in the most proficient manner. This is what sets 24/7 Dublin Locksmith apart from the competition. We’ll be happy to answer any questions or queries you may have. Contact us for professional locksmith advice on how to improve your home security.